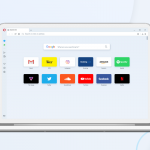 Today, Opera 44 lands in the beta channel with Touch Bar UI for Mac users, as well as credentials and security improvements. 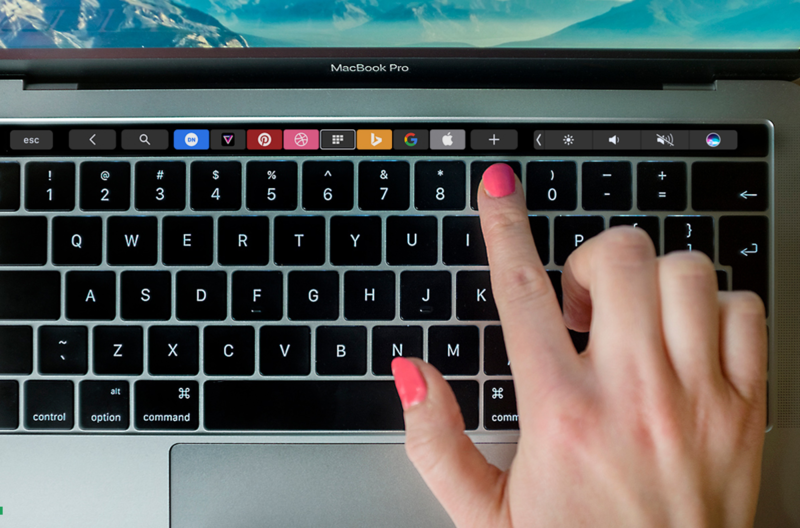 Since the Touch Bar recently appeared on MacBook Pros, it generated a lot of interest, and not only among Mac users. 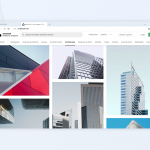 We believe it’s an interesting improvement for the user experience that can bring advanced users many more browsing options, especially while working in fullscreen. Opera 44 is the first browser besides Safari to introduce support for the Touch Bar. We use it for some common actions such as going back, focusing the address field, and navigating through Speed Dials and tabs. 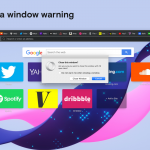 Unlike Safari, Opera displays icons and colors of tabs instead of their screenshots in the Touch Bar, which gives users a better overview of their tabs. Opera now supports the Credential Management API, giving users a simpler sign-in process across devices and provides websites with more control over the usage of credentials. The website can use password-based sign-ins via this API. Once logged in, users will be automatically signed back into a site, even if their session has expired. Watch how it works here. Thank you very much for your feedback following last week’s Reborn release in Opera 44 developer. You will find more updates to our UI redesign project in the developer stream. Stay tuned! Download Opera 44 beta and let us know what you think about the recent improvements. Changelog contains full list of changes. These issues will be fixed with the next update.